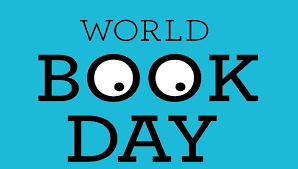 World book day is all about getting children and young people into bookshops and encouraging them to read. To be able to read well, your child needs to have good vision. 1 in every 5 children has a vision problem and many of those go undiagnosed. Often children don’t know that their vision is blurry as the problem has maybe come on very slowly or they are simply used to it and don’t know any different. 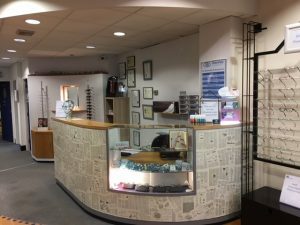 All children 18 and under in full time education are entitled to a FREE annual eye test. We recommend coming in each year to make sure that their vision remains good and so that we can check that their eye muscles, colour vision and eye health are good too. Help your child enjoy reading and book them an eye test today!